When her estranged mother beckons her to London, Hannah Summerfield has no choice but to answer her call. Forced to leave behind her peaceful life in Cornwall, she bids farewell to the seaside, her grandparents—and her childhood sweetheart, Thomas. 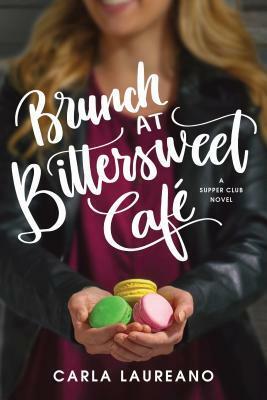 She becomes subdued at once by Society’s rigid rules and her mother’s censure, and when Thomas’s letters unexplainedly stop, she is left to wonder if she ought to embrace her new life in Town after all. 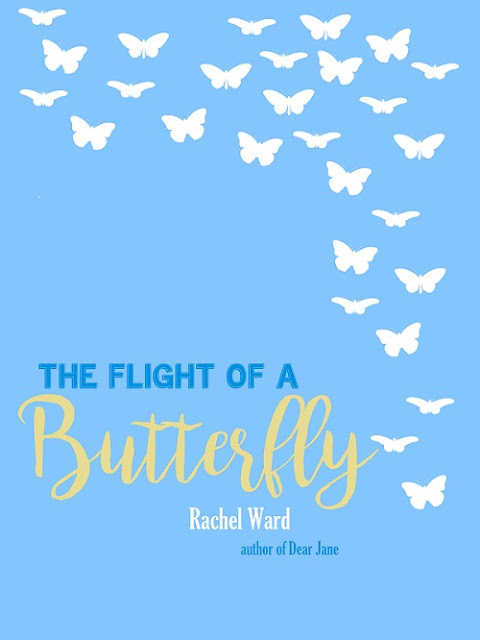 But when her mother pressures her to accept an unwanted proposal, Hannah cannot help but flee to the one place she has ever called home—to the only boy she has ever loved. 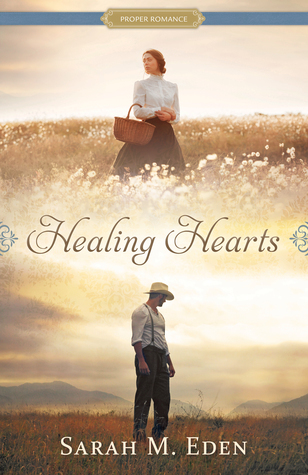 After three years apart, Thomas Causey has all but given up hope of Hannah ever returning to Cornwall, fearing she has fallen in love with another. But when she appears on his doorstep, soaked through with rain and covered in mud, he allows himself to long once more for a future with the woman he still loves. However, Thomas quickly realizes that Hannah is not who she was before. She has left London for a reason—a reason he cannot uncover. He longs for the truth they once so easily shared, but Hannah must first find the courage to rediscover herself—and what her heart truly desires. This is a sweet romance without much conflict, but it was still a pleasure to read as Hannah follows her impetuous desire to visit Cornwall and leaves her manipulative mother and London society behind. Thomas and Hannah's renewed friendship turned to romance rather quickly, and I would have enjoyed more of them getting to know each other again. It works well as a novella though, and inspired me add Cornwall to my travel bucket list! Two singles alone on Valentines Day: one is newly dumped, and the other has something to prove. When Sam’s long-time boyfriend, Steve, texts that he has something important to ask her on Valentine’s Day, she’s sure that he’s going to propose. Determined to look great for the big day, she hits the all-night laundromat to wash her favorite outfit. When her clothes are chugging away in a machine, Steve calls and pops a question—and not one she’d ever expected. Reeling with shock, she’s left facing the holiday alone, unless you count the only other person at laundromat, a guy leaning against his own washer, intent on his phone, a guy named Connor. But he had his own plans for Valentines Day—and while they might involve Sam, she’s in for another unexpected situation. Super fun and cute, I really liked Samantha and Connor together as they worked together on a YouTube challenge for Connor's channel in a face-off against his rival. The author did a great job with the set-up, bringing equal parts anticipation and character development. My only issue is that it ended so abruptly! 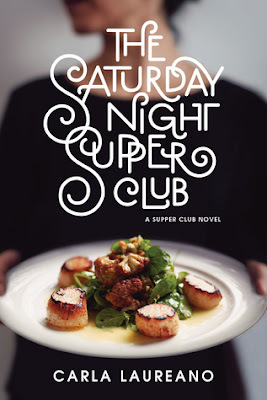 I first read this story in the novella collection it was originally published in, and I remember being let down then by the chopped off ending. 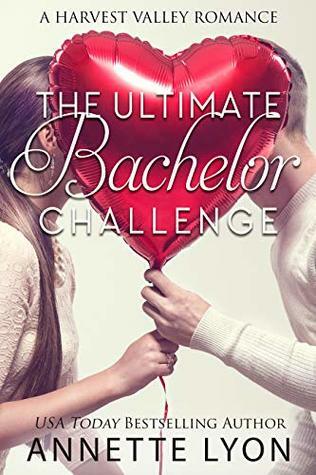 I was hoping that the author would develop the story more and finish the Ultimate Bachelor Challenge with Sam and Connor like other authors have done when releasing their novella as a single, but no luck. I would have loved to see more of their romance and the way they would take down Trevor and win the challenge. 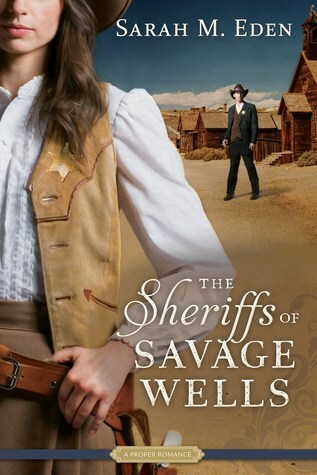 Don't miss the first book in the Savage Wells series . . . Giveaway Details $25 Amazon Gift Code or $25 in PayPal Cash Ends 2/25/19 Open only to those who can legally enter, receive and use an Amazon.com Gift Code or Paypal Cash. Winning Entry will be verified prior to prize being awarded. No purchase necessary. You must be 18 or older to enter or have your parent enter for you. The winner will be chosen by Rafflecopter and announced here as well as emailed and will have 48 hours to respond or a new winner may be chosen. This giveaway is in no way associated with Facebook, Twitter, Amazon, BookBub, Instagram, Rafflecopter or any other entity unless otherwise specified. The number of eligible entries received determines the odds of winning. 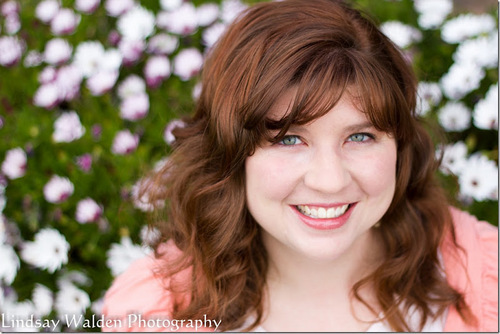 This giveaway was organized by Kathy from I Am A Reader & Clean Wholesome Romance and is sponsored by the author. VOID WHERE PROHIBITED BY LAW.